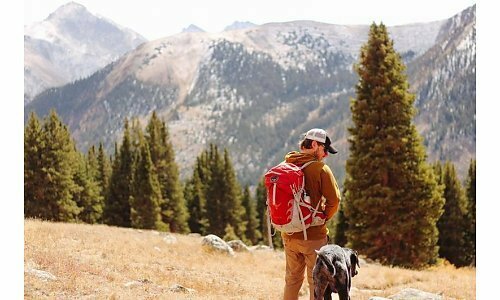 Set in the heart of the Rocky Mountains, Buena Vista is home to limitless adventures, a small-town community, and stunning views. 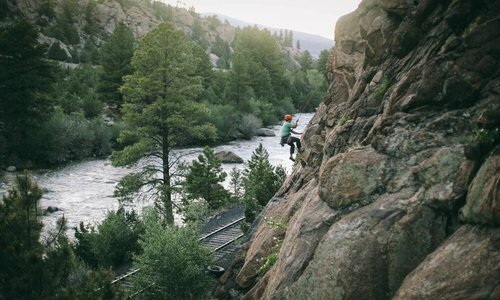 Buena Vista, Colorado (also known as "BV" to the locals) is the perfect playground for any outdoor enthusiast. BV rests in Chaffee County which has the highest concentration of 14,000 foot mountains ("14ers") in all of Colorado AND in all of the United States. 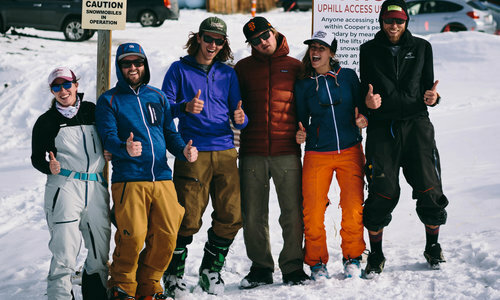 These mountains and local trails bring miles of opportunity for exploring and adventuring. Our town is also lucky to have a river rolling right through town: the Arkansas River. The Ark brings us miles of rapids to whitewater raft and gold medal status waters for fly fishing. 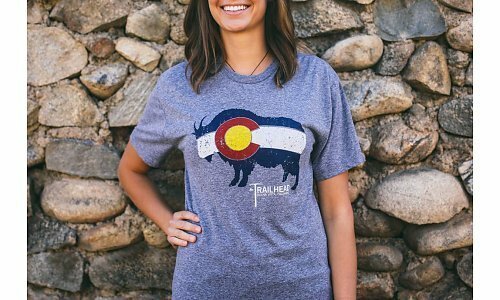 If you need suggestions about our favorite local adventures, just swing by our store at 402 East Main Street (right in the heart of downtown Buena Vista! ), and our staff will give you some insider tips. Relax in the local hot springs if you’re looking for a way to kick-back. Never been before? These pools of hot water come from natural springs. You can bring a book or just sit and enjoy the Rocky Mountain views. Some hot springs areas even allow you to sit right in the river! You could also stroll along Main Street and shop (come say hey to us!) or grab a drink at the Eddyline Brewery (local beer, anyone? ), explore the Deerhammer Distillery (all-local whiskey), or say hey to our friends at The Jailhouse Craft Beer Bar. Some of our favorite places to eat include the Asian Palate, Simple Eatery – Spoon it Up!, Eddyline, House Rock Kitchen, and The Lariat Bar & Grill. Want to enjoy some fresh air? Grab a coffee at the Roastery Café (right across the street from The Trailhead) and take a walk along the trails that run next to the Arkansas River. You can access these walking trails either at the end of East Main Street (left-hand side of road) or from the center of the South Main section of town. Take them to the Boulder Garden in South Main and let them try basic rock climbing. Or let them run through water at the BV Splash Park on East Main Street (only open during the summer months). We also have more parks than you can count, so take the kids on the slides and swings and enjoy all the pretty views in Buena Vista. 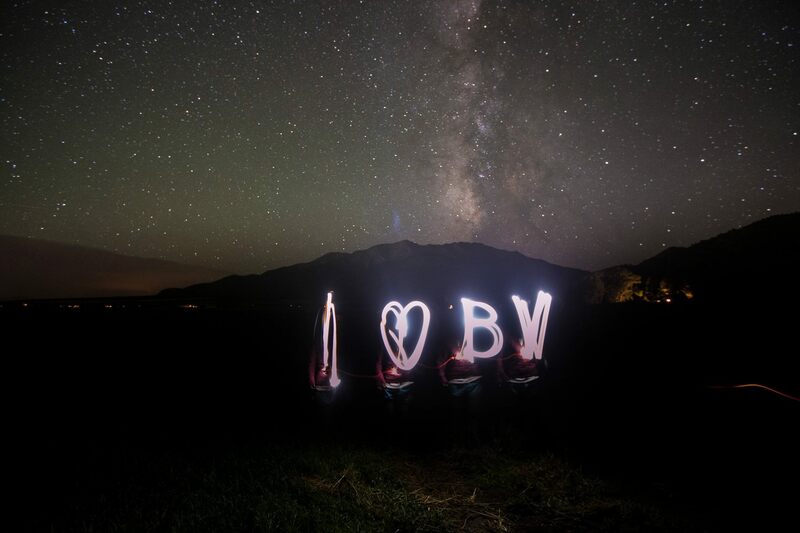 Check out Summer Activities, Winter Adventures, or Hiking Routes in Buena Vista.